A Dog Is Not Toy….It’s A Life!! 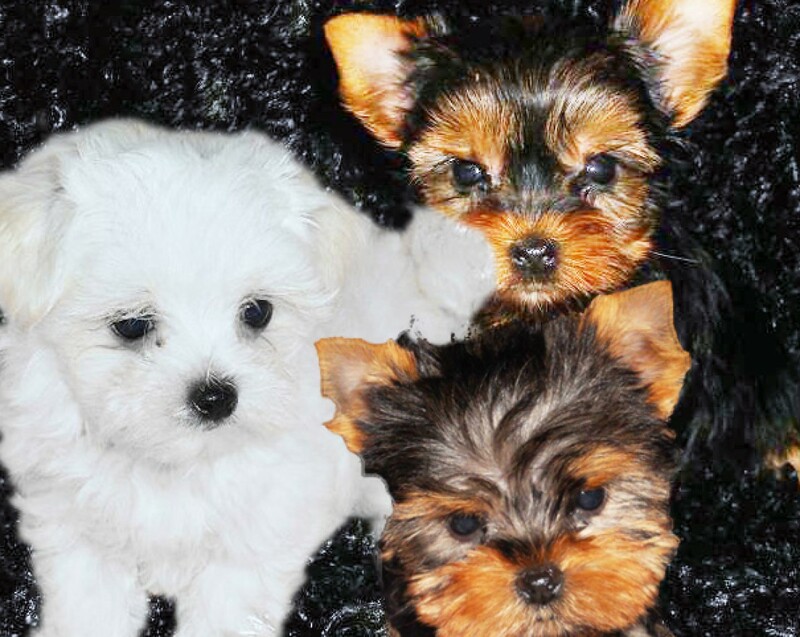 All images on this site are copyright protected by midwestpuppies.com. Unauthorized use of said images is strictly prohibited.